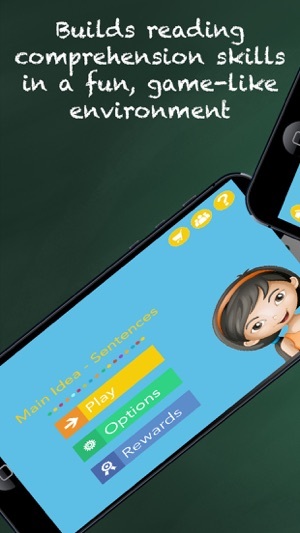 'Main Idea -Sentences' helps kids who have trouble with reading comprehension. Identifying the main idea is a key part of reading comprehension. 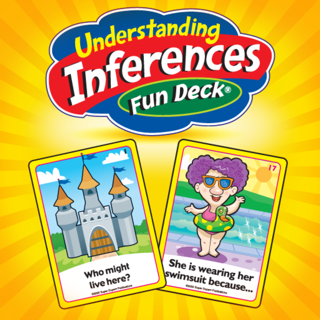 'Main Idea -Sentences' builds this comprehension skill in a fun, game-like environment. The skill is developed step-by-step until mastery. ***** 5 Stars - Thank you for this app! Other software I’ve used has moved too quickly for my son. This one worked! Can’t wait for the next Main Idea app…it’s coming, right? ***** 5 Stars - This app is one the best education apps I have used with my little one. It really helps to improve his reading abilities. He is obsessed with passing the levels and it never let him disappointed. One of the few apps that worth to upgrade to premium version. 'Main Idea - Sentences' is designed for children in Grades 2-5 who can read the words, but don't understand what they read. Beginning readers in earlier grades can also benefit from the targeted skill development. 'Main Idea - Sentences' develops the skill of knowing what a sentence is about. This skill must be firmly established before a child can determine what a paragraph or page is about. 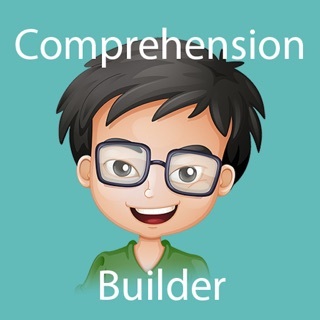 - Builds comprehension skills step-by-step until mastery. - Incremental learning. New levels are unlocked only when your child is ready. - Frustration-free learning. Your child will always be guided to the correct answer. 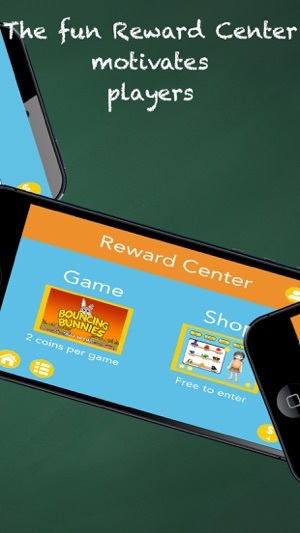 - Fun and engaging Reward Center to increase motivation. - Easy parental review. Just check out the stars to see how your child is doing. - Contains over 600 examples, with content designed by professional teachers and researchers. 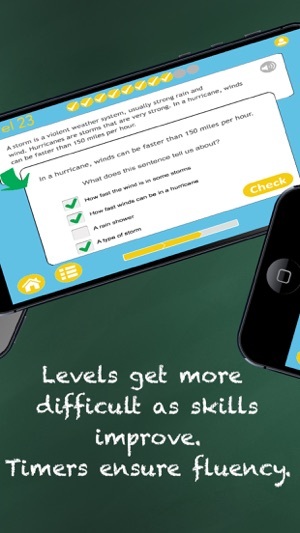 - Advanced levels include timers to ensure fluency. Research shows fluency in the foundation skills is critical to reading comprehension. 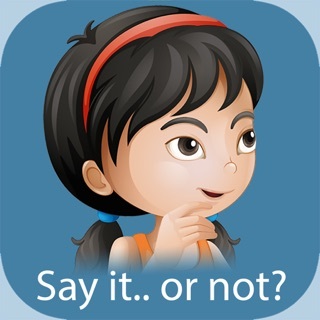 - Can be used independently (just hand it over: your child will know what to do!) or with a therapist/parent for reading intervention. - Provides extensive reporting for up to 10 students to suit the needs of parents, teachers and therapists. Our apps are designed for and tested by typical and special needs children. Testers include children with Autism and other special needs. Our apps work for them! 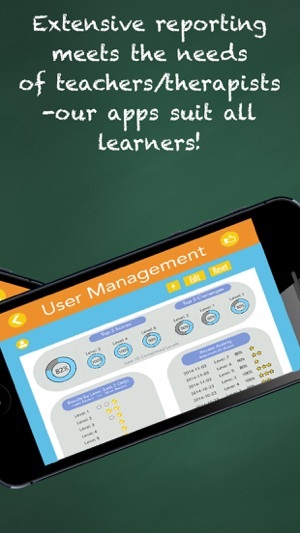 This 'School Edition' app has no in-app purchases. 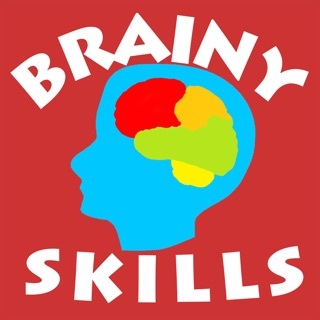 To evaluate the app, download the free version, which has 4 free levels. Additional levels and additional players can be accessed with in-app purchase. 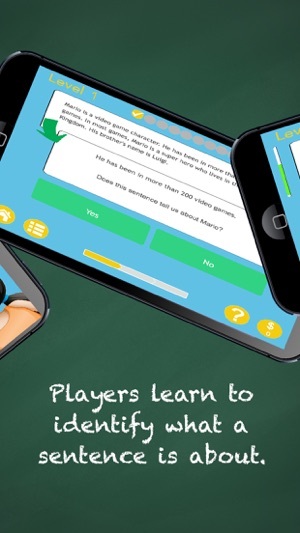 If you prefer no in-app purchases, download the School Edition of this app. 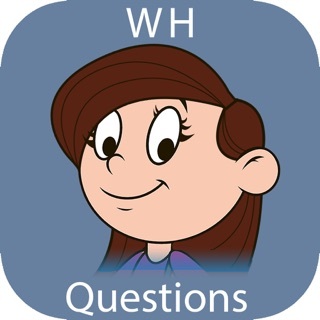 While you're thinking about reading, check out our other apps that target WH questions, inferencing and answer identification skills. 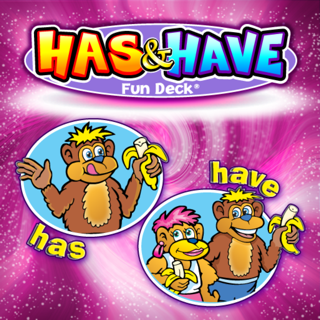 Learn more about reading comprehension and research at our website www.HappyFrogApps.com. Drop us a note, we'd love to hear from you! We take customer service very seriously! If you ever have a problem or find that we've missed something, contact us at our website and we will do our best to fix the problem. We are a member of the Moms With Apps program that promotes privacy in children's apps. We collect NO private information in our apps and our apps do not allow unrestricted web access. Under the cover upgrades. Enjoy! I am so excited about this app! This is just what my daughter needs to practice getting the main idea in reading comprehension. So much of reading practice is the phonics and fluency, but it's hard to find a good product that helps students get main ideas and comprehension. This app gives the reading material in small enough chunks to not overwhelm but asks great questions to get them thinking about the passage. Highly recommend! I use this with my kids during their speech therapy sessions. I use it for both reading comprehension and listening comprehension. I will read the story to them, and have them answer the questions, or have them retell the story to me, making sure they include the main idea and key details. They love doing it both ways, and I can use one app to work on 2 different skills. I have already written goals incorporating your apps into therapy. I love how you have broken down “Getting the Main Idea” into small steps. Students I work with struggle with this concept. Since I have been using “Main Idea 1” my students are finally “Getting IT” !!!! I would like to say I am one of your biggest fans but that would not be true. My students are your biggest fans!! !